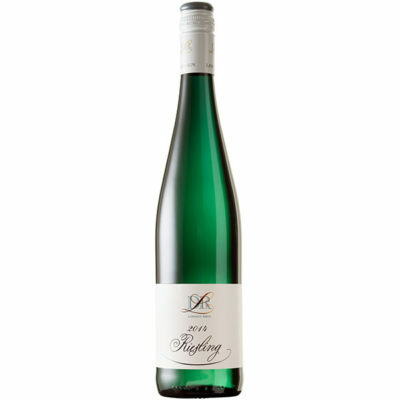 A succulent white, filled with plush red peach, cherry and white currant flavors that are supported by zesty acidity. Long and creamy on the finish, offering plenty of spicy overtones. Impressive for the category.